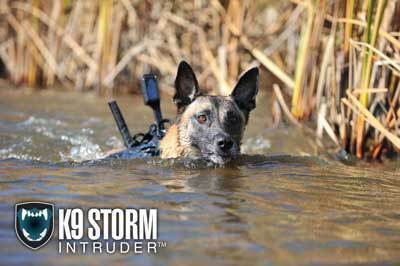 Designed initially for special forces teams, the K9 Storm Intruder is the most powerful and reliable canine camera on the market. 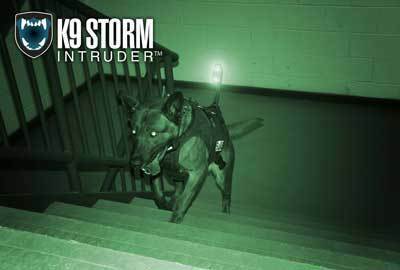 The Intruder is a live-action camera capable of transmitting roughly 1,000 ft. (one thousand) through multiple concreate barriers. 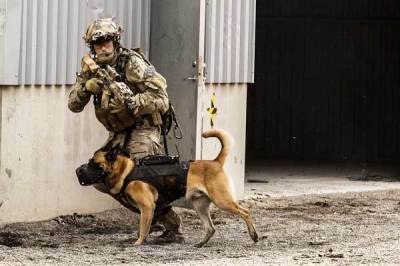 This gives you the ability to conduct a building search and be a safe distance away from your dog. 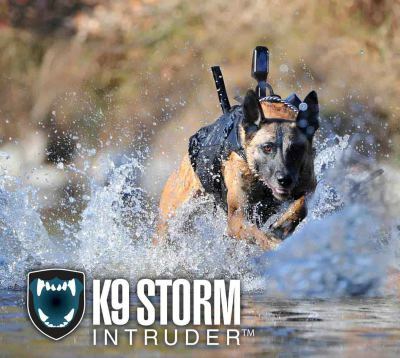 Unlike a robot, the Intruder allows you to see what your dog sees in real-time, but more importantly how they are reacting to what they see and smell. 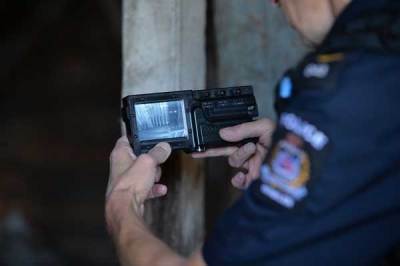 Any camera is useless if it can’t transmit through concrete and steel. 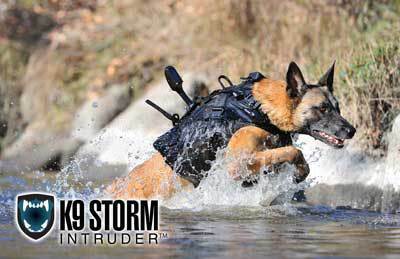 The K9 Storm Intruder is capable of operating in these demanding environments and is also IP67 rated, meaning both the transmitter and receiver are completely waterproof. 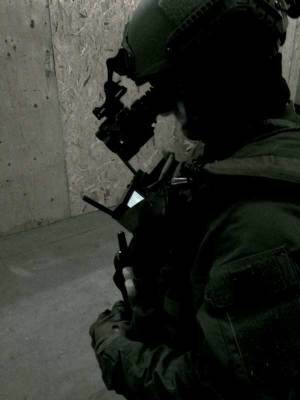 "How do you plan to mount it once purchased?" 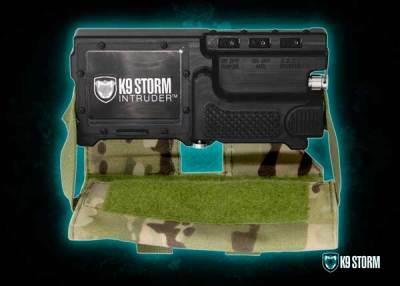 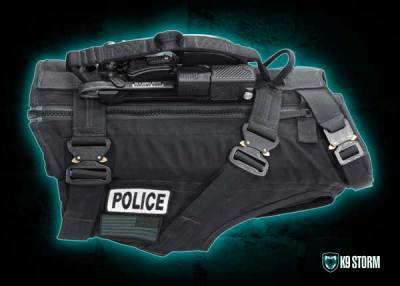 Because K9 Storm manufactures both the soft goods side (the vests) and the electronics side (the Intruder) in-house, we have been able to develop the perfect fully integrated mounting system: The Intruder Slide Lock Rail (ISLR). 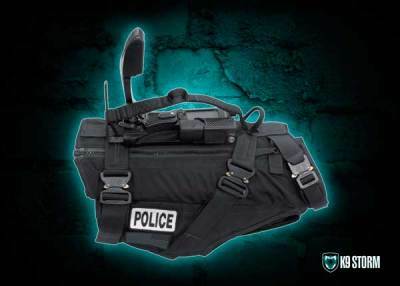 The ISLR allows for the most stable base possible, eliminating the need for bulky and cumbersome tie down straps or pouches.